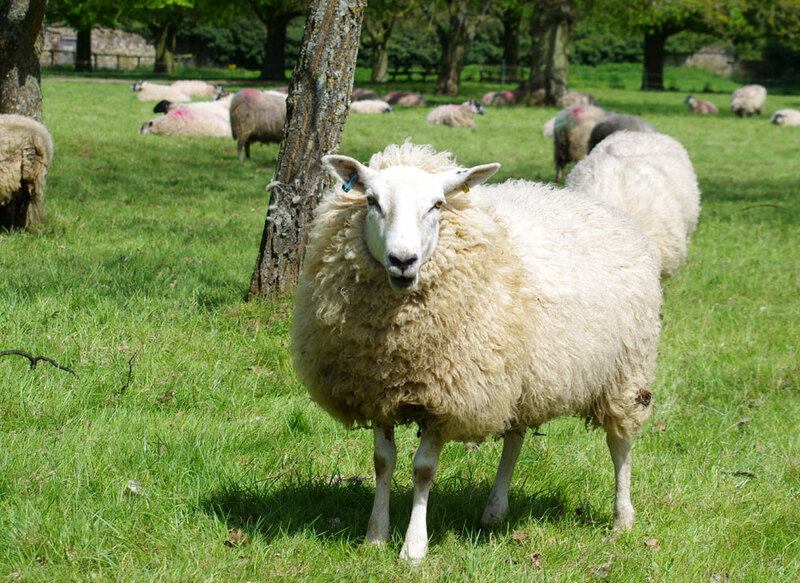 On specific dates, and for a limited period only, we are pleased to offer a very special tour of the Cotswolds in our comfortable and spacious minibus that includes a ride on a heritage steam train. It is included in our Spring/Summer schedule, and is only available between 1st April and October 31st. Please note that dates for 2019 have yet to be confirmed, but if this tour appeals to you, please let us know (using the Enquiry button on the right) and we will let you know further details when they are settled. 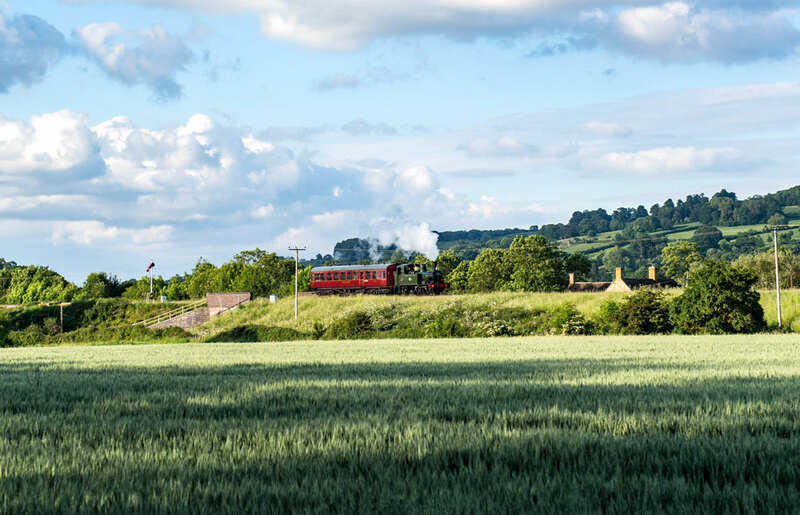 Read below for a full description of the Cotswold in Steam tour, and click the Availability tab to the left to check on dates and complete a booking. 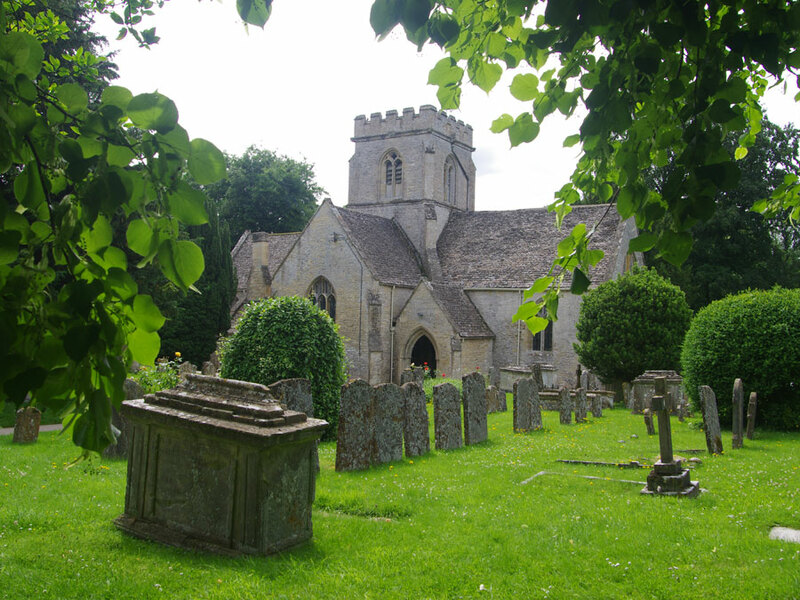 Your tour will take you from Oxford through the quaint villages of Minster Lovell, Asthall and Swinbrook to Burford. 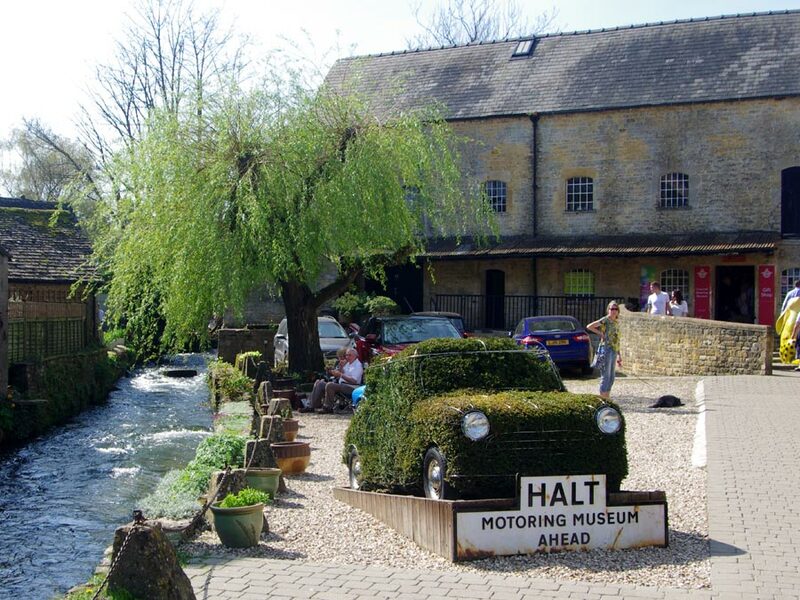 From there, we follow a scenic route to Bourton-on-the-Water (the Venice of the Cotswolds). 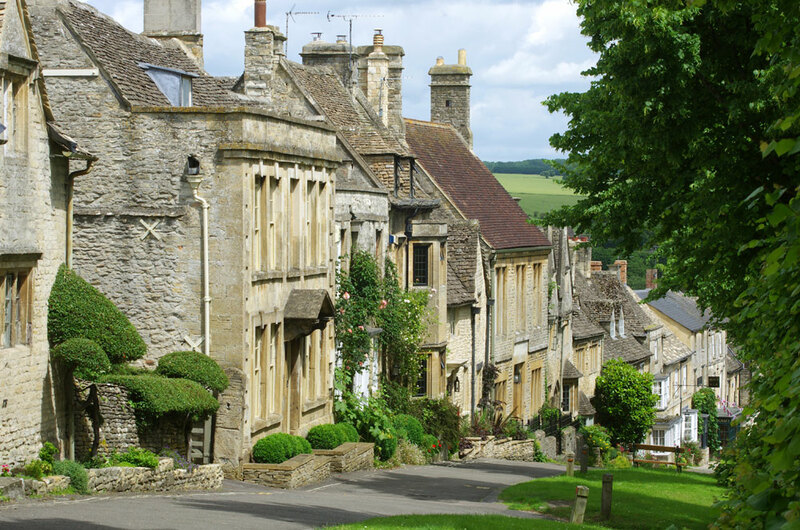 We then drive through more charming stone villages to the beautiful medieval town of Winchcombe, where we break for lunch. 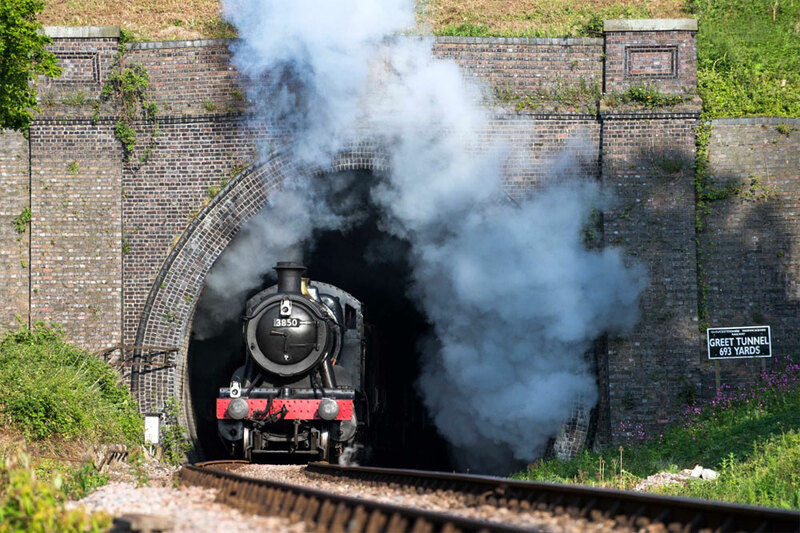 After lunch you board your steam train for a memorable 30-minute trip on the Gloucestershire and Warwickshire Steam Railway to Broadway. The line offers stunning views of the nearby stone hamlets and villages, with outlooks across to the Malvern Hills. 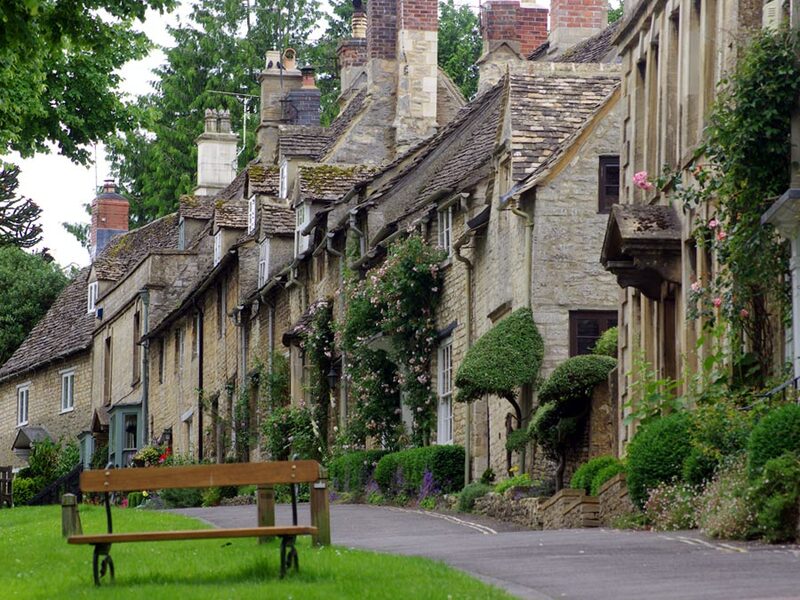 Upon arrival at Broadway, you will be collected and continue your Cotswold adventure, passing through the towns of Chipping Campden and Stow-on-the-Wold before returning to Oxford. 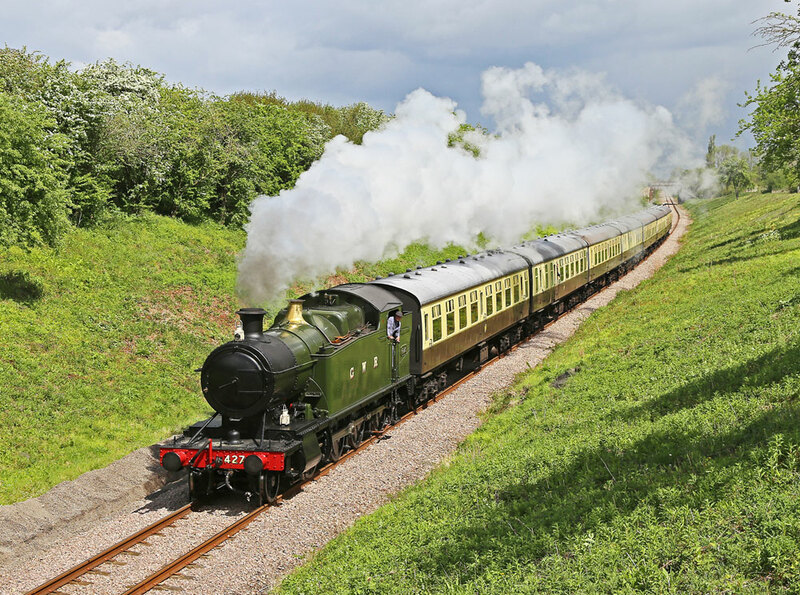 This tour is a ‘must’, both for steam train enthusiasts and those who simply want to be transported back to a golden age of train travel in a glorious setting. 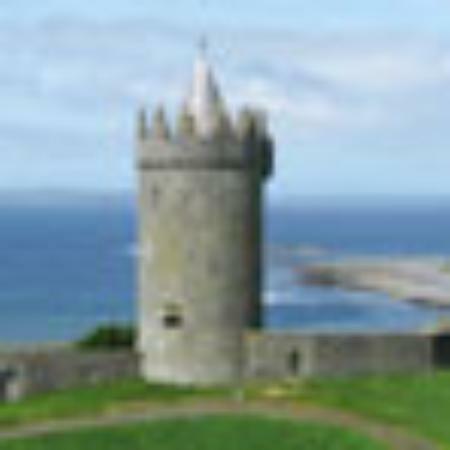 This tour requires a minimum of 4 people to operate on scheduled days but can also be booked as a private tour for parties of 4 people or more. 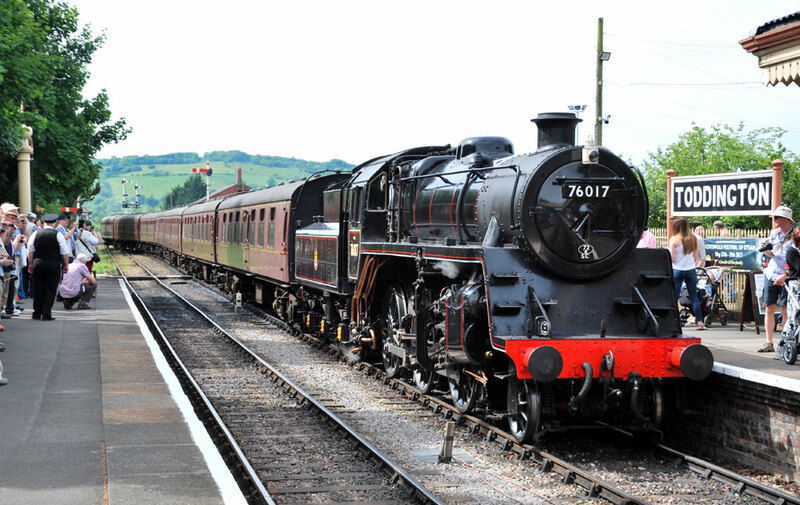 The price of £95.00 per person includes the trip aboard the GWSR. 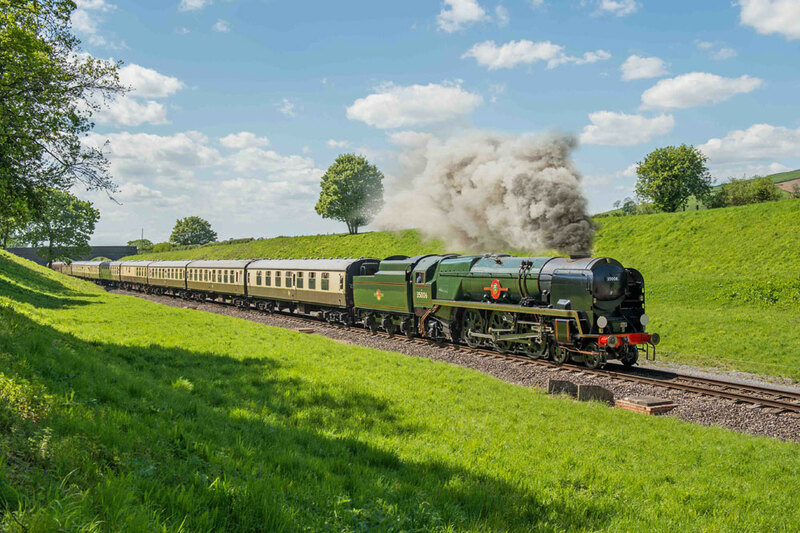 We would like to thank the Warwickshire & Gloucestershire Steam Railway for the use of photographs by Jack Boskett, Malcolm Ranieri and Ian Crowder. 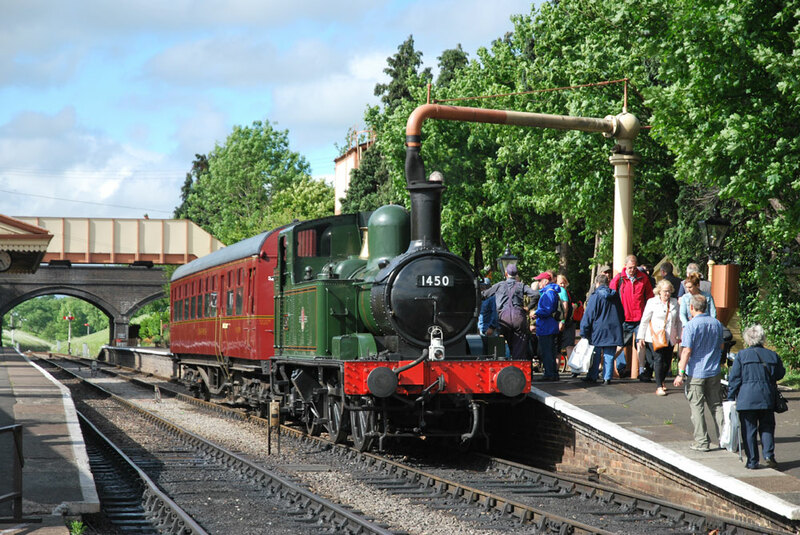 You can learn more about the railway by visiting the GWSR Website. Please note that the photographs used are for illustration purposes only. We will not know exactly which of the Railway’s various locomotives, or perhaps even a ‘guest’ engine, will be hauling the excursion on the day. 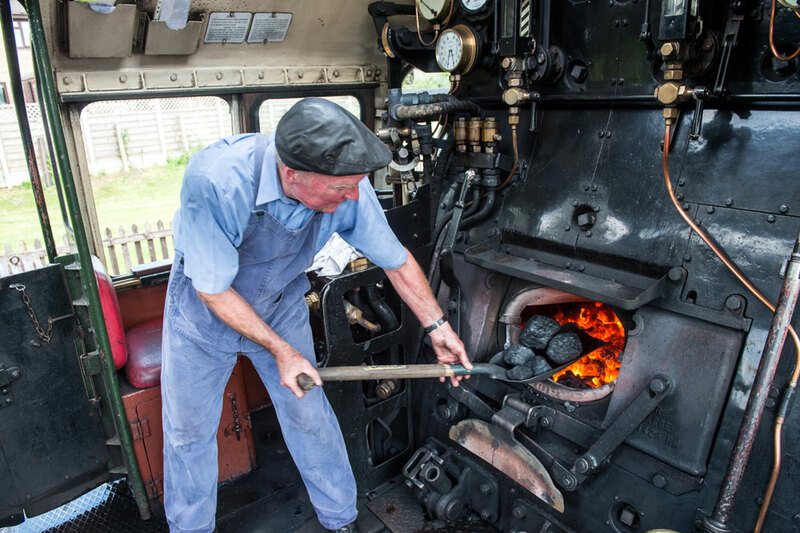 Please remember that this Cotswolds in Steam tour is part of our Spring/Summer Programme, and for a limited period only. Bookings can only be made between June and September, on the dates shown or to special order by prior arrangement. We're sorry, but if you are planning a visit between November and March, this combined tour will not be available. This tour is repeated every week on a Tuesday.